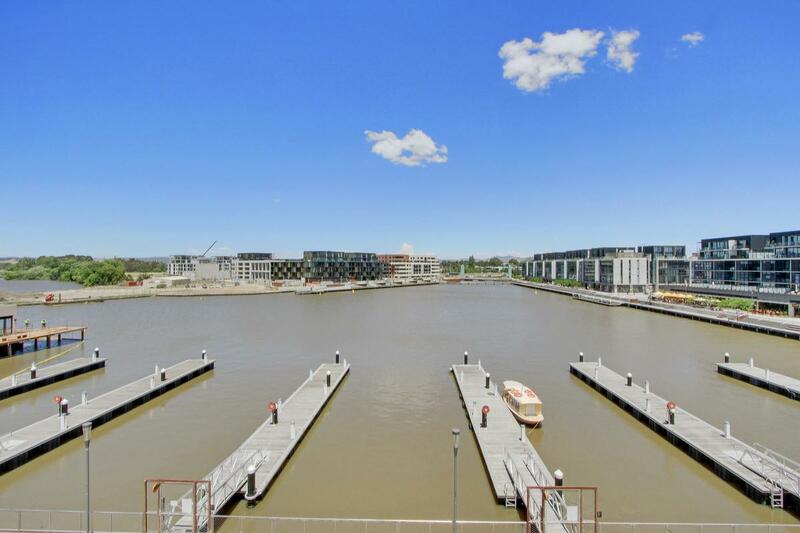 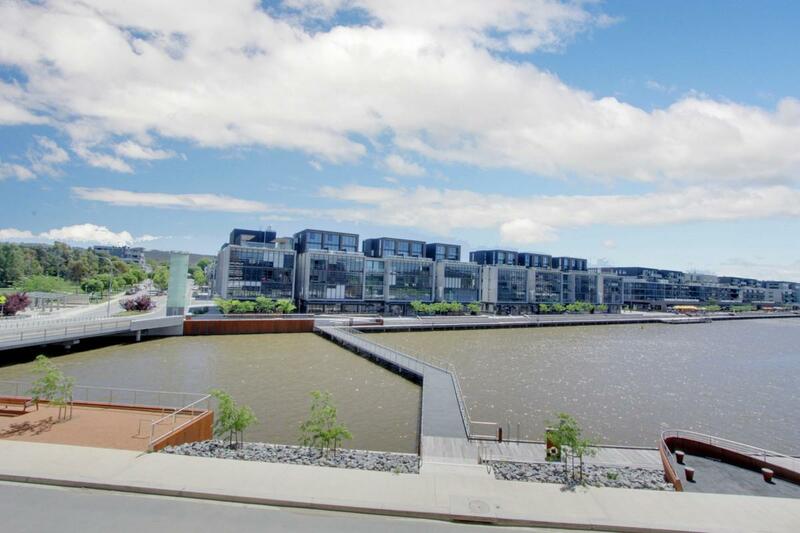 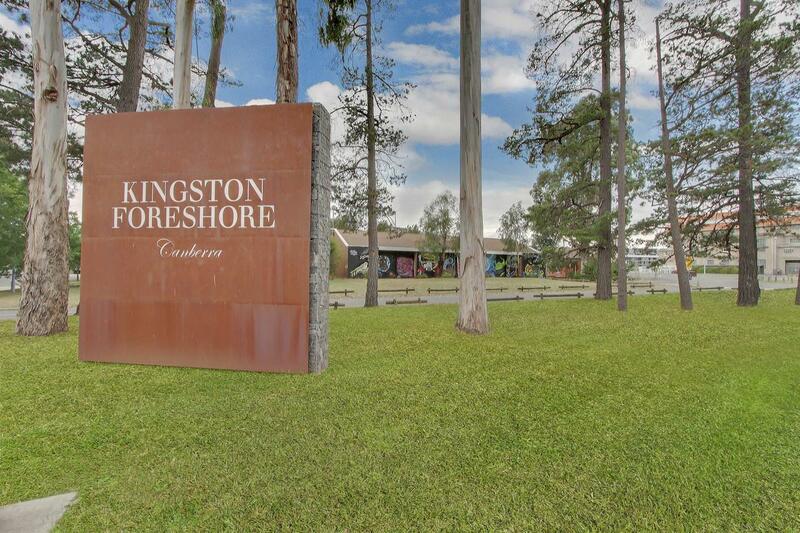 A fabulous lifestyle or investment opportunity awaits new owners who take advantage of this sought after Kingston foreshore address. 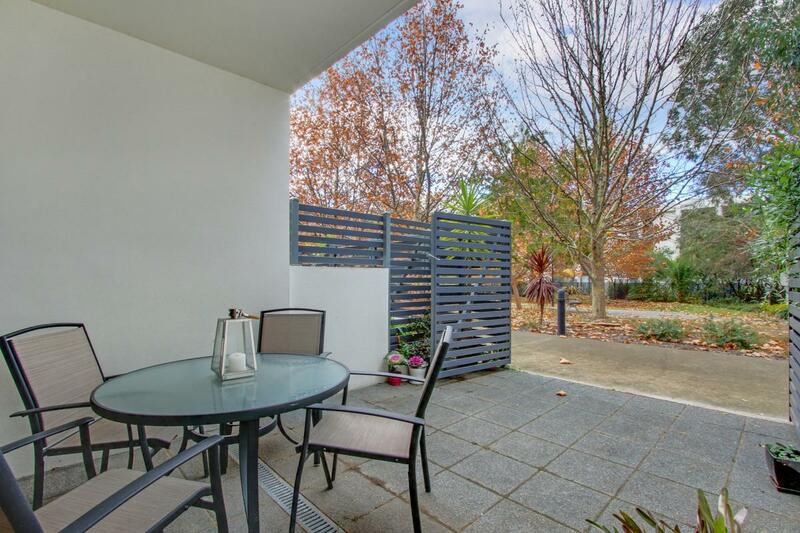 Located on the ground floor of “The Gateway”, the two bedrooms en-suite home offers spacious living areas, a designer kitchen and stylish north facing terrace; ideal for entertaining or al-fresco meals. 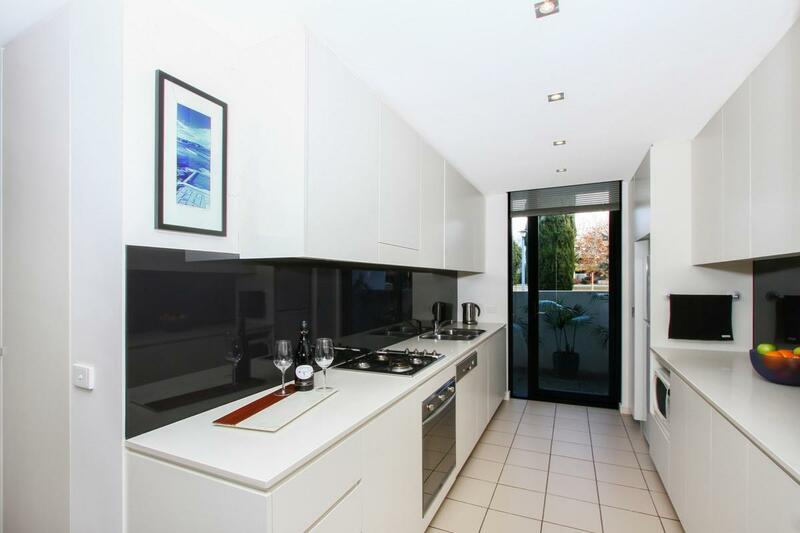 Practical as well as beautiful, the home includes reverse cycle air-conditioning, Smeg stainless steel appliances and secure parking. 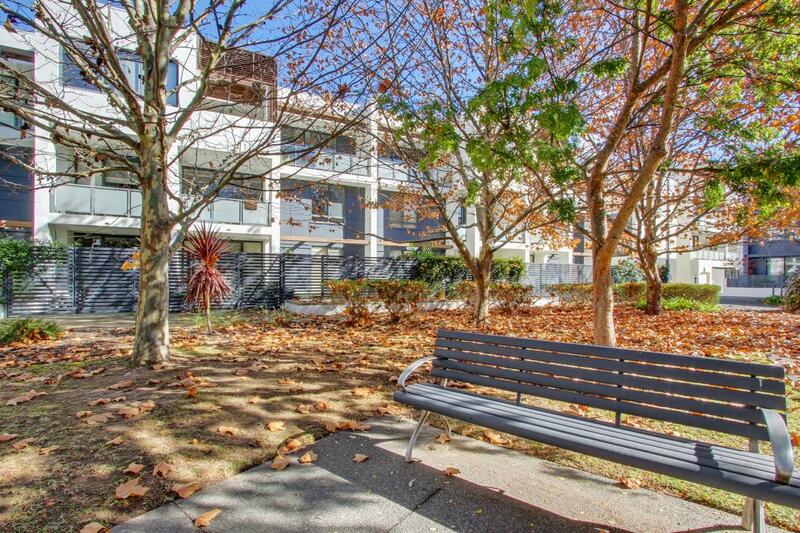 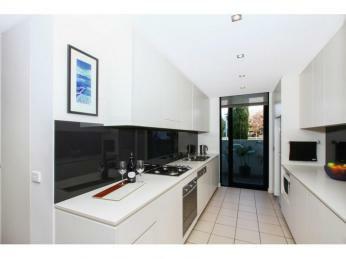 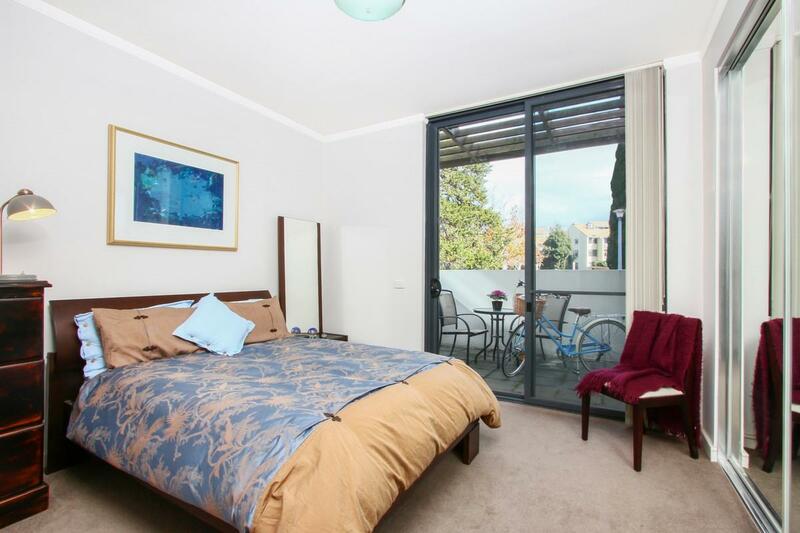 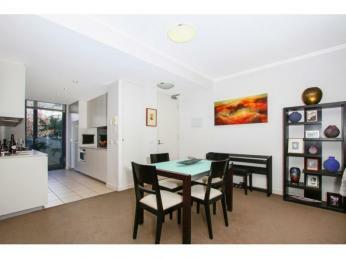 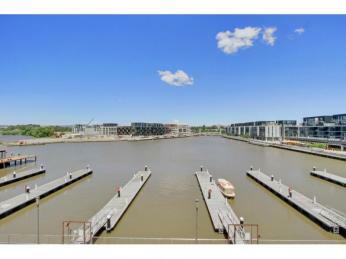 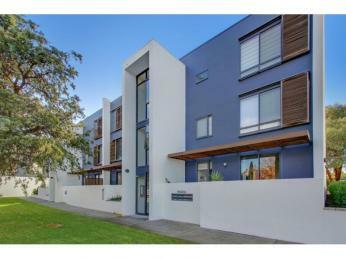 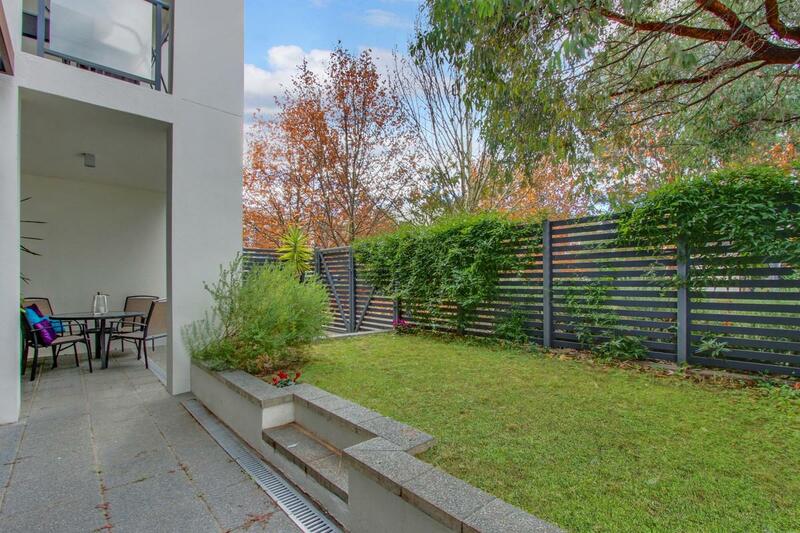 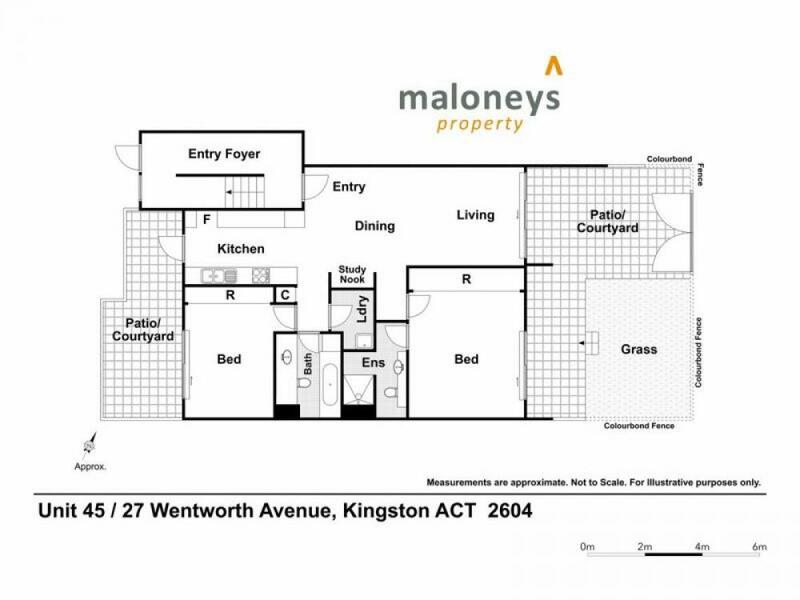 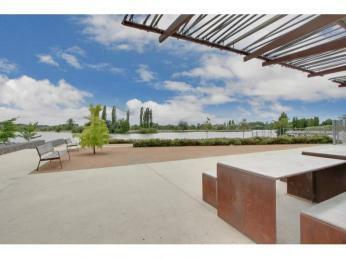 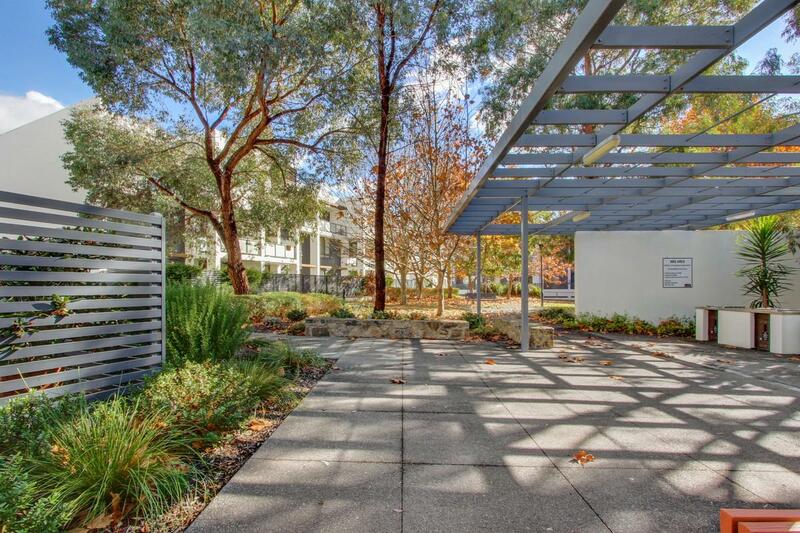 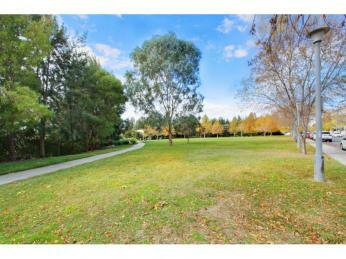 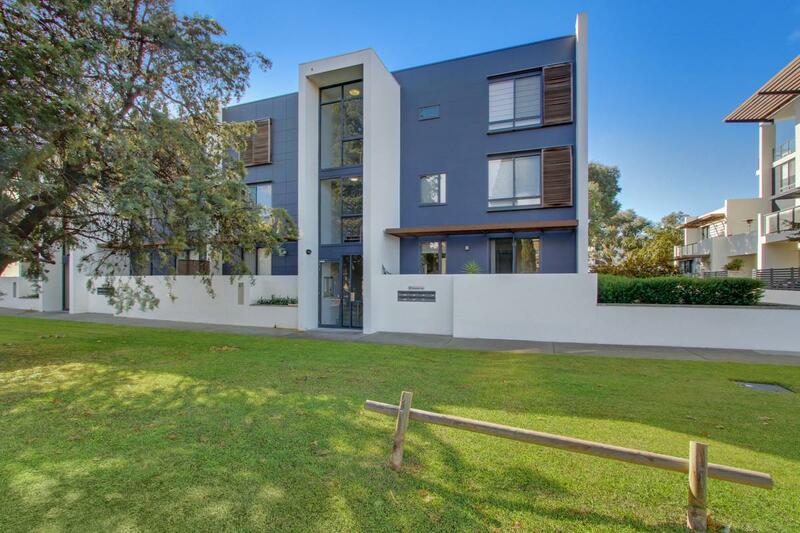 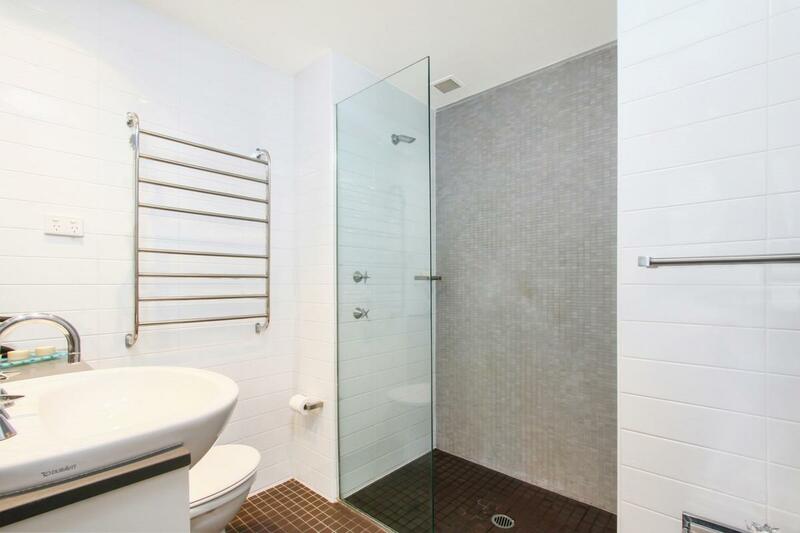 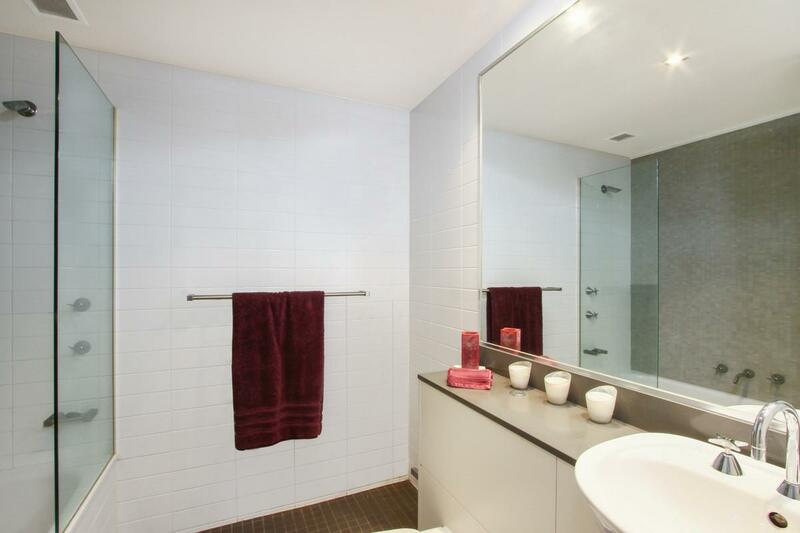 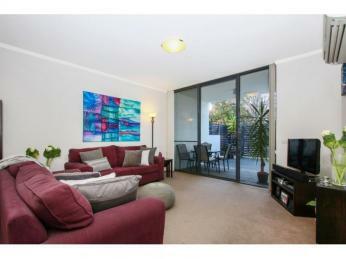 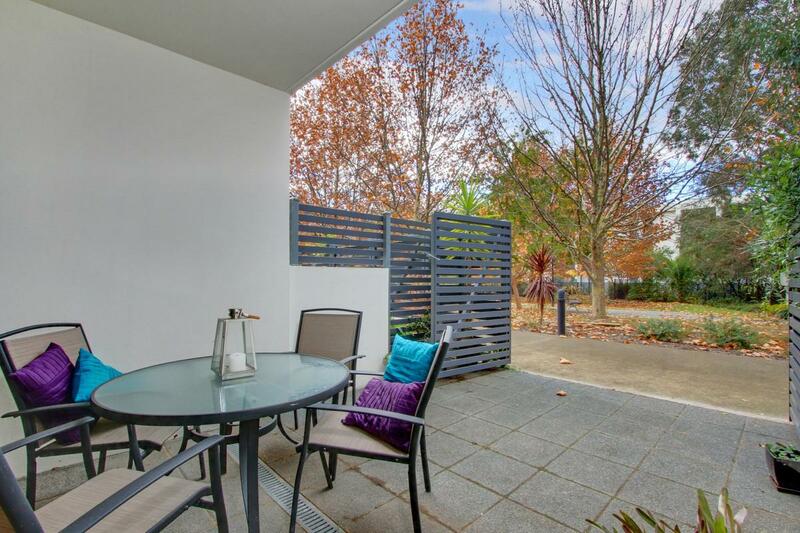 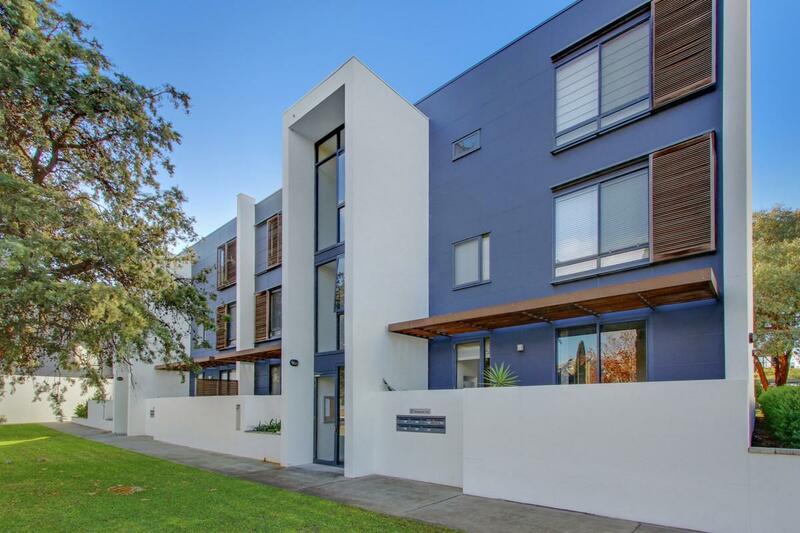 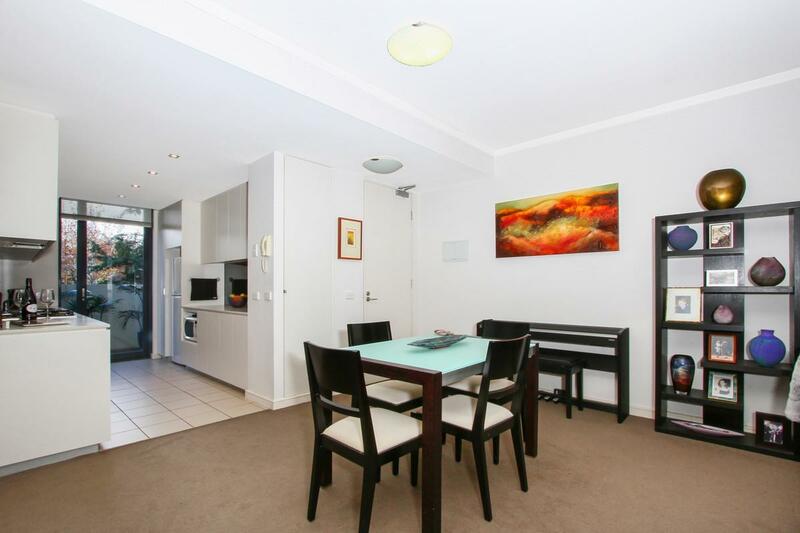 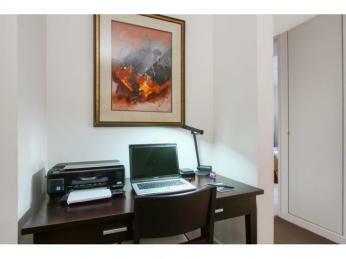 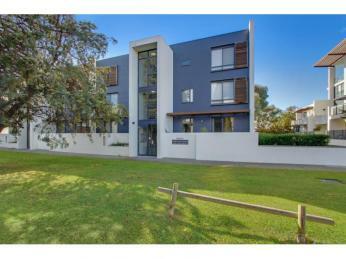 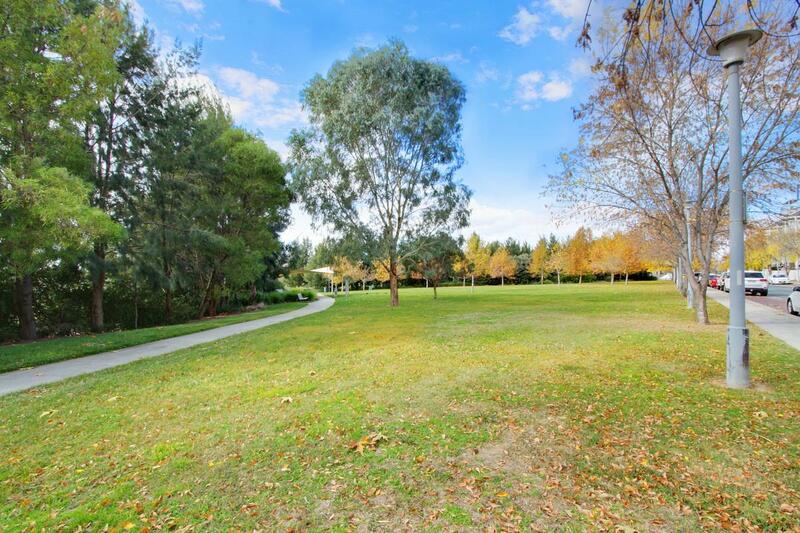 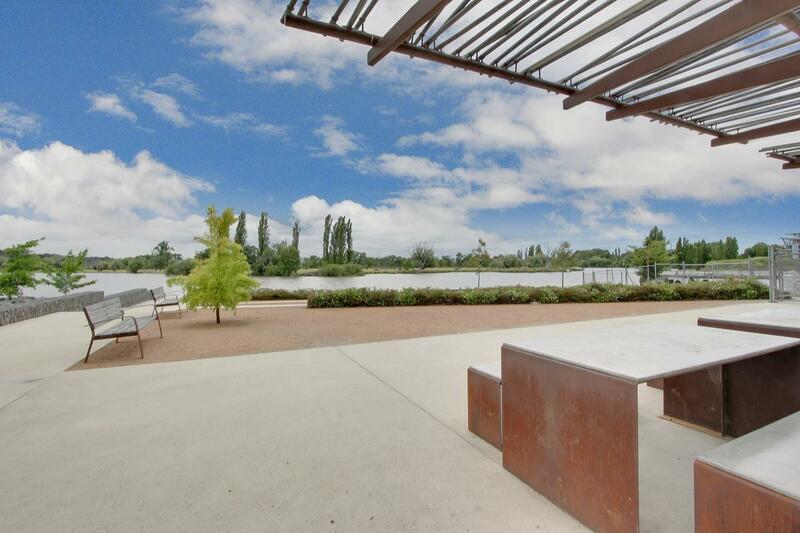 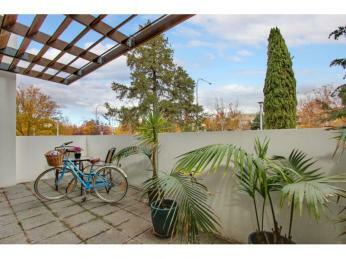 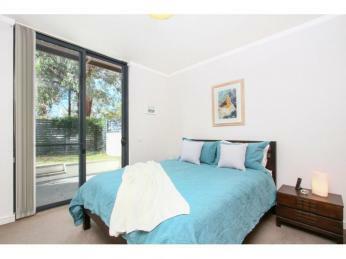 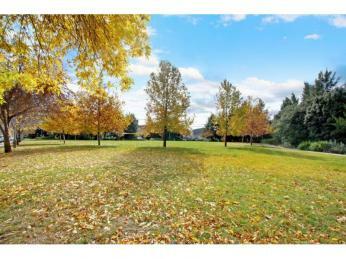 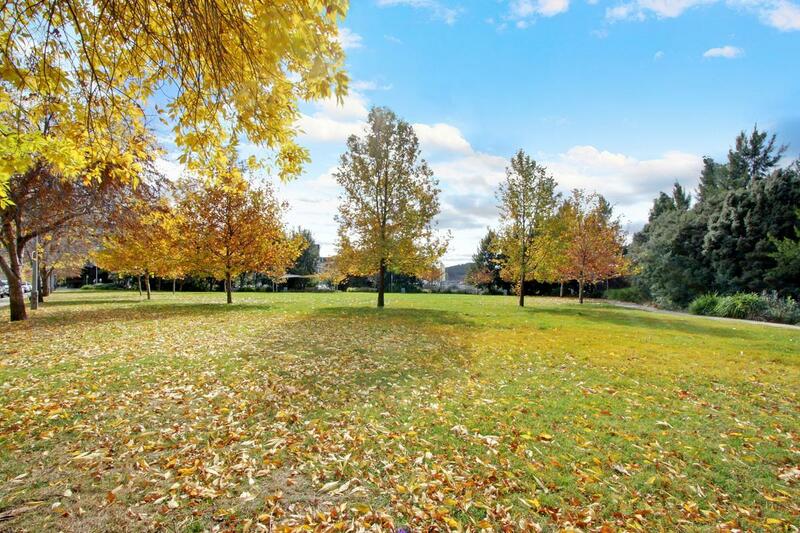 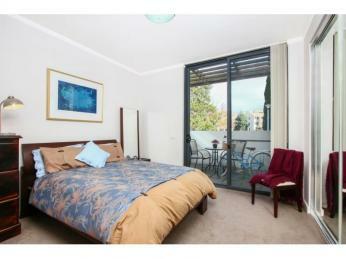 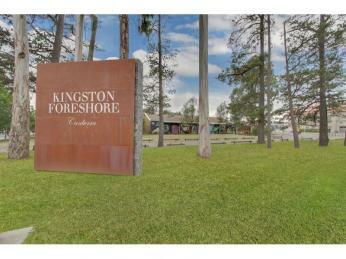 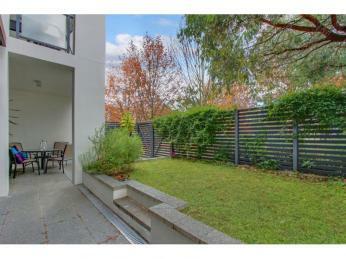 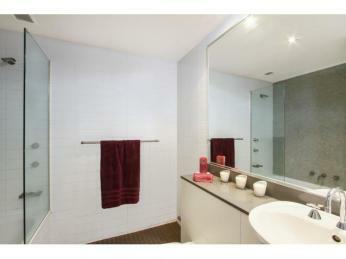 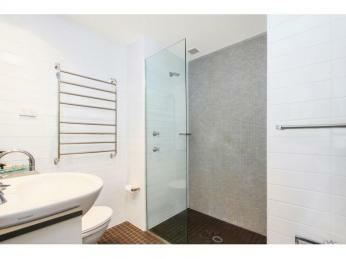 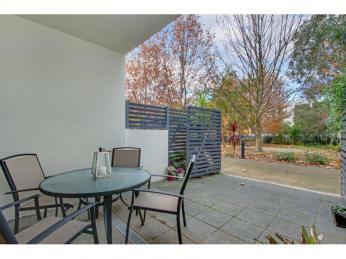 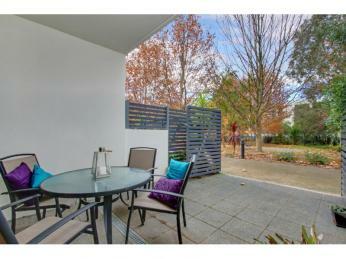 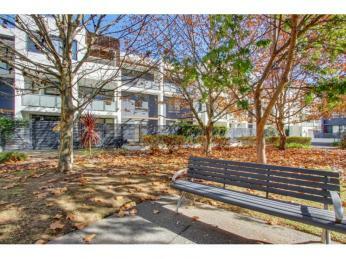 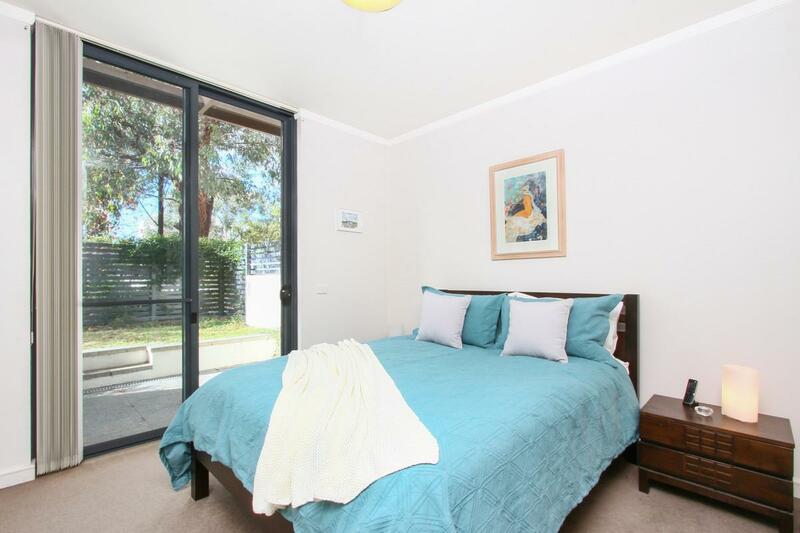 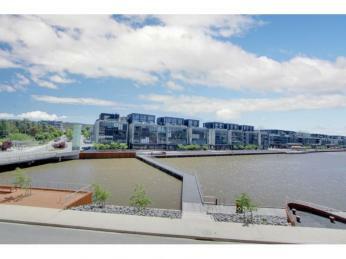 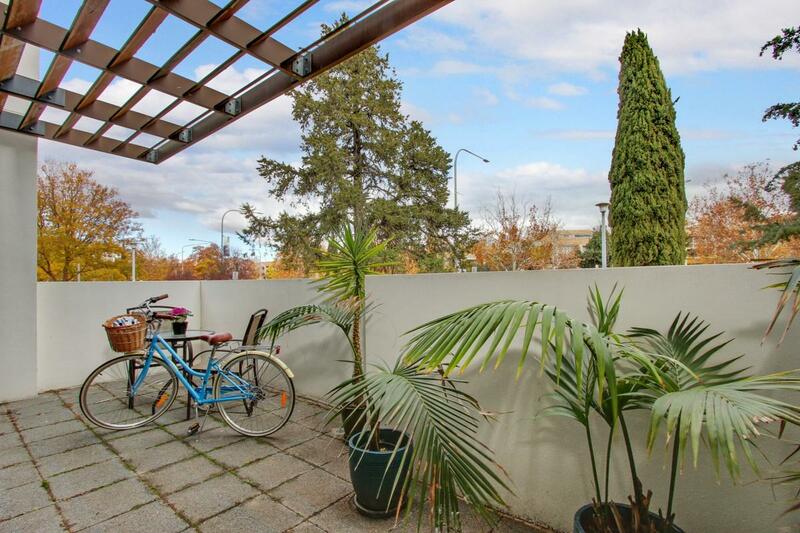 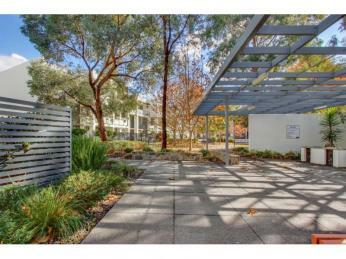 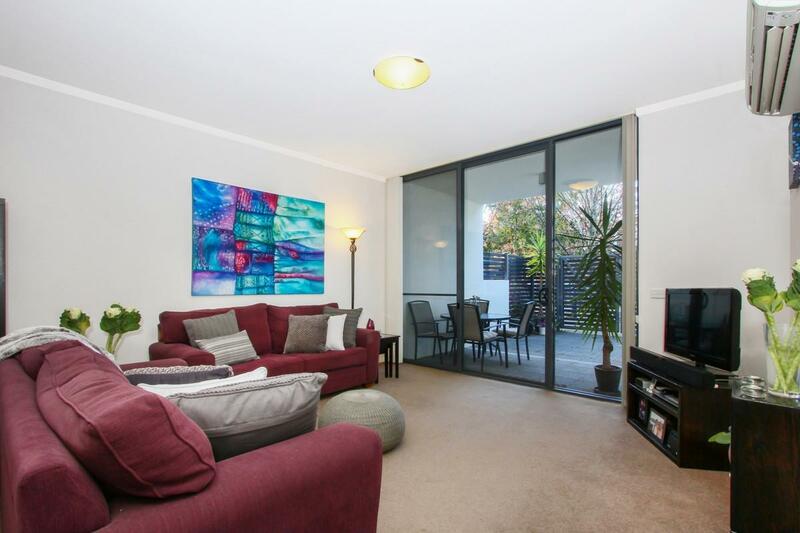 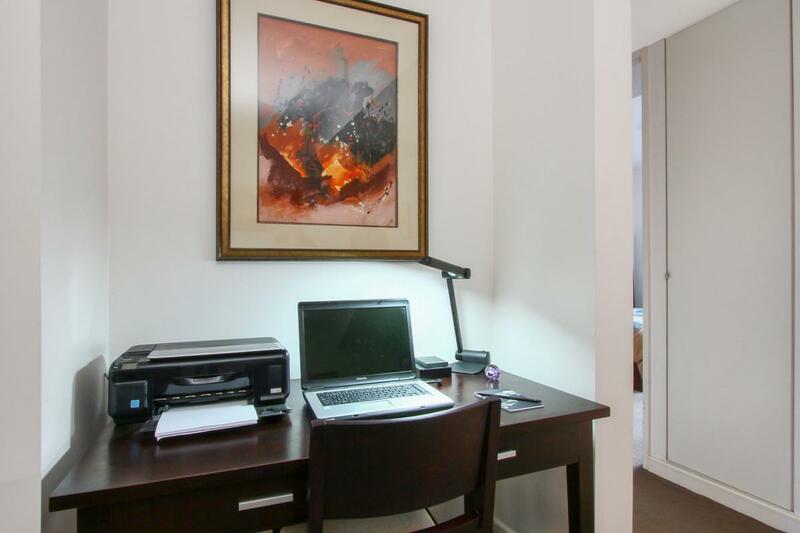 Perfectly positioned halfway between Old Kingston and the Foreshore, and a short walk to the Bus Depot Markets.